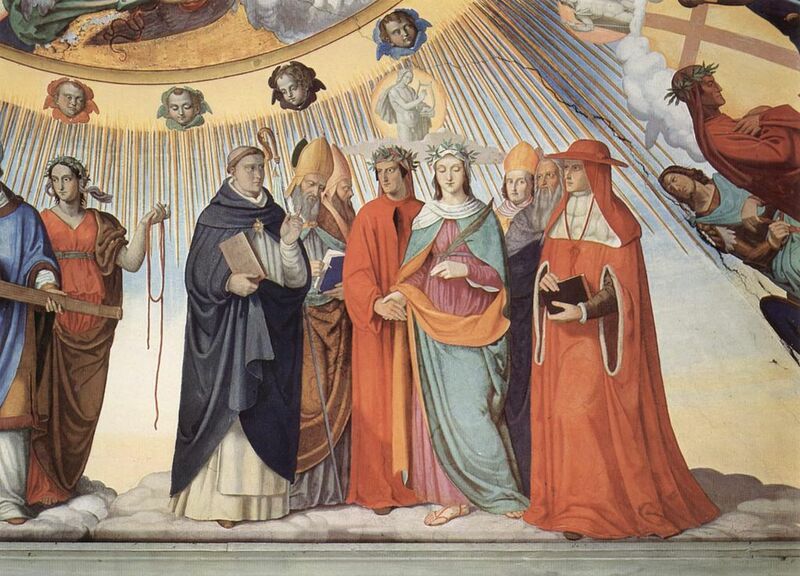 Dante and Beatrice speak to the teachers of wisdom Thomas Aquinas, Albertus Magnus, Peter Lombard and Sigier of Brabant in the Sphere of the Sun (fresco by Philipp Veit), Canto 10. 1. Work up to running (jogging?) the 3 mile loop in my hood. I’m a walker not a runner so vamos a ver on this one. 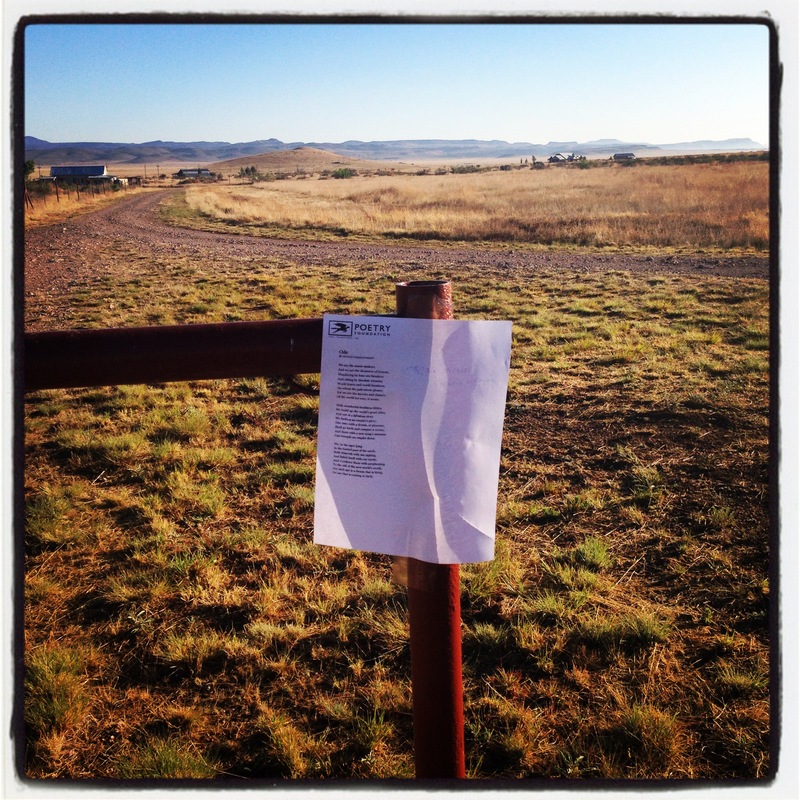 I’ll be reading from the Paradiso each morning at 7 am at the Post before my walk/run. Come join me! What are your goals this month? this summer? Poetry at the Post: It’s Pool Time! Yes!